The SS Waratah, of 9,339 tons was built at Glasgow, Scotland for Lund’s Blue Anchor Line by Barclay Curle & Co which had already built such well known ships as the Commonwealth and the Geelong. The Waratah became the twentieth ship owned by the Blue Anchor. She was launched in 1908 and designed to carry emigrants to Australia and cargo on her way home to England. The ship was 500 ft long, had a beam of 59 ft and a depth of 38 ft. She had enough lifeboats for 921 passengers and could carry 15,000 tons of coal and cargo at a speed of 13 knots. She also had watertight compartment, like the Titanic, and was considered unsinkable. Her passengers travelled in comfort and luxury in saloons and cabins with smoking rooms and ladies’ rooms. It even had rooms and areas set aside for children to play. In charge of the vessel was 69 year old Joshua Edward Ilbery, the Line’s most experienced officer. He had been involved in the rescue of the Grace Clifton and the Koning der Nederlanden She was one of those ships anyone would love to sail on. After her launch the Waratah’s maiden voyage from London to Adelaide started on 6 November 1908 and arrived in Adelaide on 15 December and at Sydney on Christmas Eve 1908. She was back in London on 7 March 1909 without any incidents although it was said that she had run aground at Kangaroo Island. Without any delay she was loaded again and started her second trip for Australia on 27 April with cargo and nearly 200 passengers, arriving in Adelaide on 6 June. After visiting Melbourne and Sydney she was back at Port Adelaide on 2 July. In Adelaide she took on 300 tons of Lead concentrates and a large quantity of refrigerated meat and boxes of butter and grain, a total of 6,665 tons as well as 82 passengers. Among the passengers boarding in Adelaide were M. Morgan, Mrs H.H. Carwood, J. McNaught, A. Brookes and E.J. Waters and family. All were going to Durban. Going to Cape Town were Col. P.J. Browne, Miss Lees and her maid. Among those going ‘home’ to England were Mrs Agnes Hay, nee Gosse and her daughter H. (Dolly) Hay, Miss Jones, Mr and Mrs Waters and child and R. Lowenthal. There were also many passengers from Melbourne and Sydney. Before sailing Captain Ilbery had taken on several new crew members. 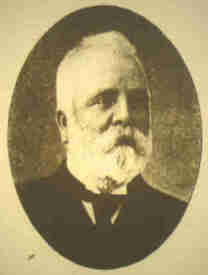 Among those from Adelaide were F.H. Benson, A. Barr, H. Taylor, W. McKiernan, F. Sterne and James Costella. 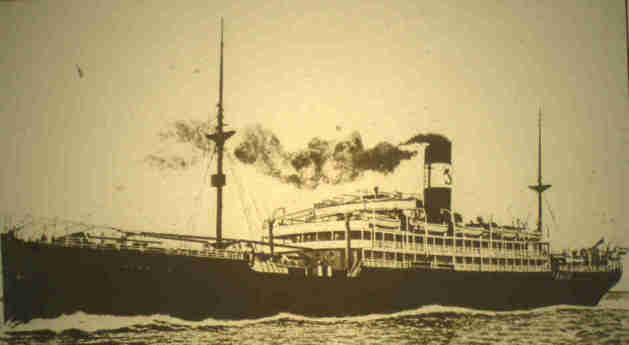 After leaving Adelaide on 7 July she arrived a day ahead of schedule in Durban on 25 July. Here she unloaded some of her cargo before proceeding to Cape Town to take on more passengers and coal for the remainder of the voyage. After leaving Durban she disappeared. The last possible sighting of her was by the Guelph on the night of 27 July. Although she was then already late she did not fly any signals of distress. Great anxiety was felt in South Australia about the fate of the Waratah, particularly in Mount Gambier where P.J. Browne of the Moorak Estate came from and Victor Harbor where the Hays lived. 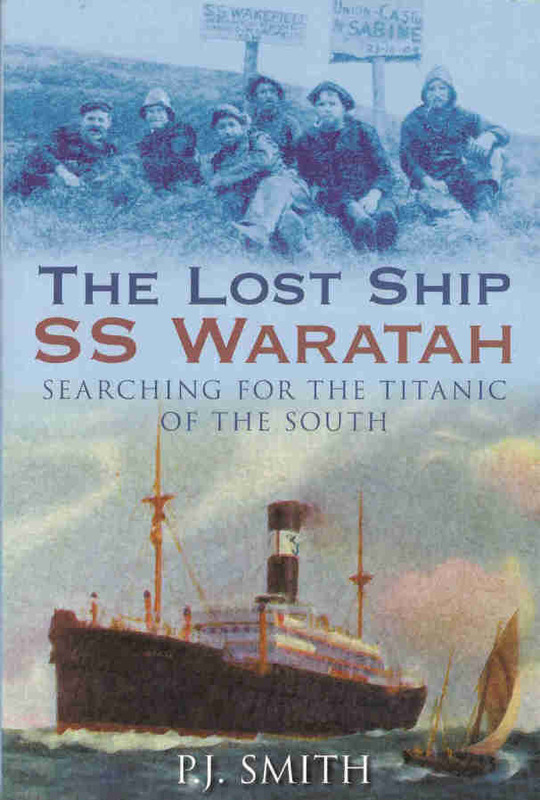 Hoping she was adrift somewhere, the horrified authorities ordered a search for the Waratah. After three months nothing was found. A second, much bigger and longer search was commissioned soon afterwards in which many ships, including the Geelong, took part but none sighted her or found any wreckage, although some reported having seen bodies in the water. On the 14 August it was reported that she had been found. For a short time the bells of the Adelaide Town Hall were ringing and people overcome with joy. It lasted for a very short time. When it was learnt to be only an unconfirmed rumour people ‘staggered out of the office, their faces blanched’. Even so, the London owners of the Waratah still believed she was afloat and probably drifting towards Australia. Randall D. Patterson of Wayville, who had experience on sailing ships was also confident even though the ship had not been seen for 37 days. Early September the Admiralty in London refused to employ any warships to search for the Waratah as already 15 steamers were in the area doing just that. Slowly people learnt to live with the mystery of the disappearance, after all, it had happened many times before, especially during the days of the sailing ships when many of them were wrecked or disappeared without a trace. As late as January 1911 the Waratah Board of Inquiry examined Sir William White who stated that the ship was first class in every aspect. Today, a hundred year after the disappearance, the mystery has deepened and spawned many conspiracy theories but even expensive modern-day underwater searches have failed to locate her. So what did happen?